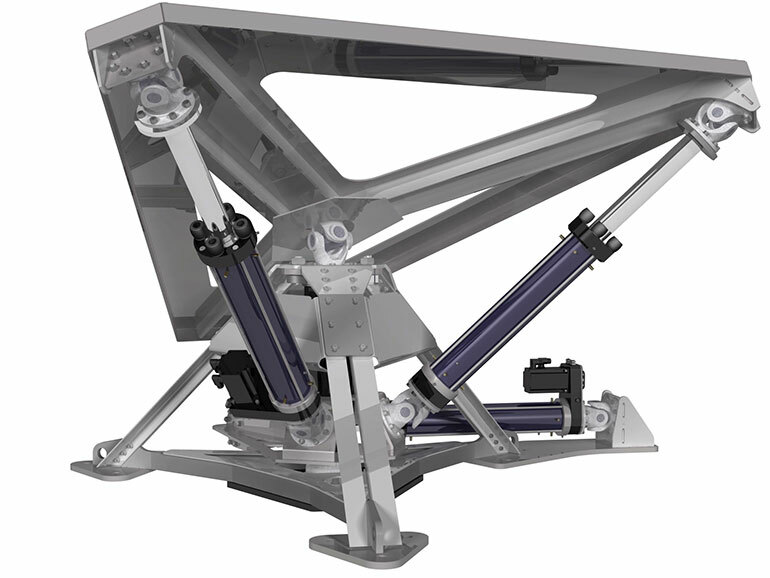 E2M has been selected to deliver 10 units of it’s innovative new 3-DOF Pitch Roll Yaw system. This system has been specifically designed to provide cost effective realism to off-road vehicles and tank/turret simulation systems. It is one of the many new systems launched by E2M to provide better solutions to the simulation industry.